NB. This bicycle will be fully restored and can be seen and collected from our studio or alternatively, delivered anywhere in the UK. Delivery £30.00. A very special bike that came to us from its original owner, having been stored in a garage for around 40 years. 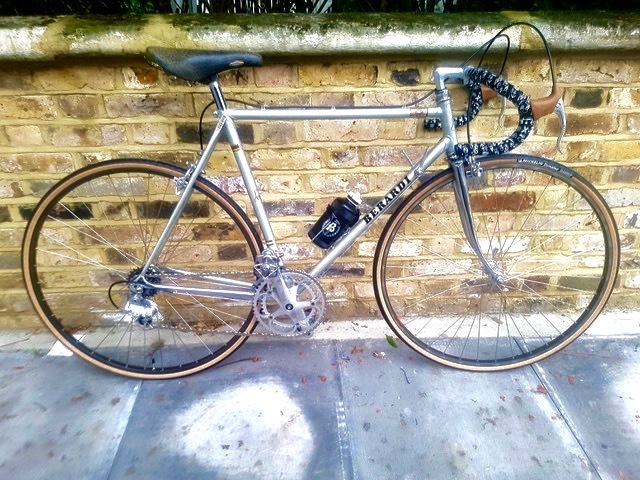 1978 Dawes Galaxy in lovely unrestored condition. This hand-built British made bicycle comes with all its original parts including correct Weinmann 27 " wheels with Normandy high flange QR hubs and Michelin World Tour tyres, Suntour VX ten speed gear system and GB Maes handlebars. 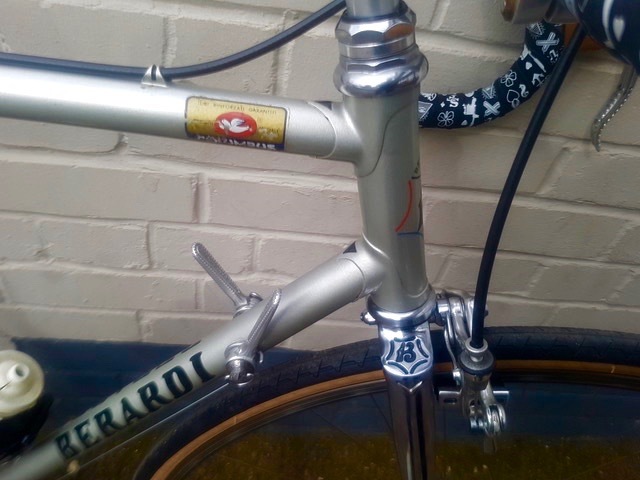 The half chrome finish on the fork blades is in great condition. The original Weinmann braking system will be stripped, cleaned and refitted before sale. A definite 'keeper' of bike that rides superbly and looks superb in its original bottle green paint with handprinted gold lug lining. 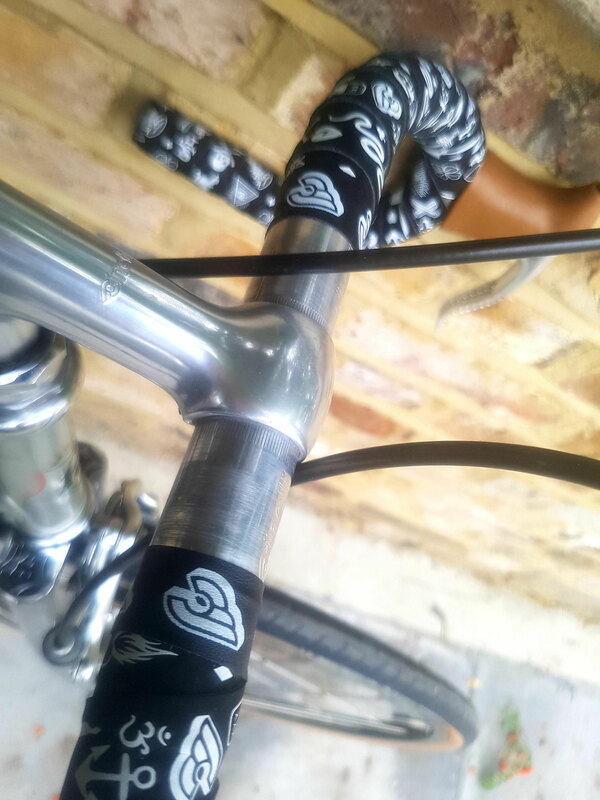 It will be sold fully serviced and with a new Brooks B17 saddle and black bar tape. 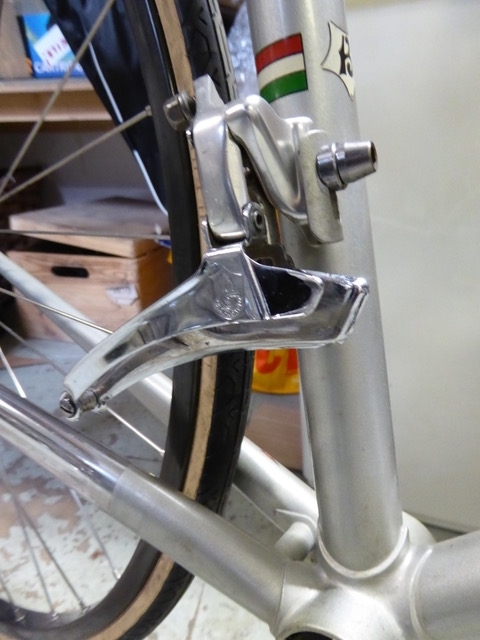 If required, we can fit straight / upright handlebars for city commuting. This new old stock (NOS) frame has never been fitted with parts or used before. 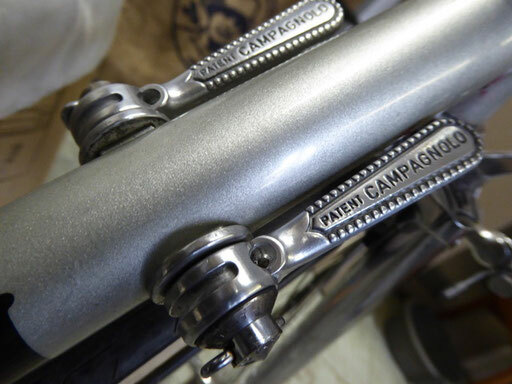 We have gathered period-correct Campagnolo and Galli gear and brake parts and the bike is fitted with Mavic MA anodised grey wheels laced to Campagnolo Record polished hubs. This beautifully detailed frame is from a small builder in Rovato, near Brescia, and is from the late 1970s. 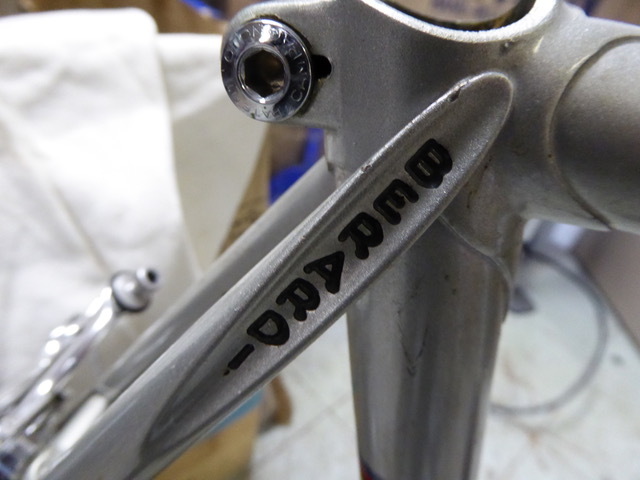 The chrome forks are in great shape too with only a small area of dulling on the left side. 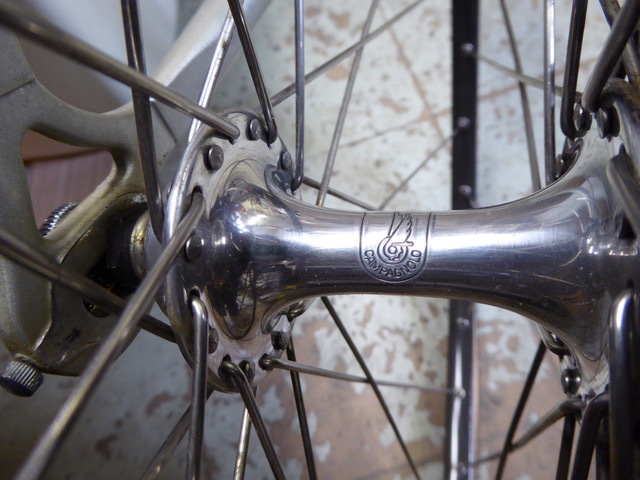 The fork crown / shoulder is stamped with a very handsome ‘B’ logo which is repeated again at the rear brake calliper bridge. NB. This bicycle can be seen and collected from our studio or alternatively, delivered anywhere in the UK. Delivery £30.00. This little beauty is a Peugeot PN10 from around 1977/78. It is unusual in that its size - 53cm seat tube by 53cm top tube is extremely difficult to find. Add to that the classic white paintwork and the Peugeot chequered flag racing decals made famous by cycling greats such as Eddy Merckx and Tom Simpson. It is constructed with the legendary Reynolds 531 steel double butted tubing, which is hand braised and has beautifully detailed black lugwork. 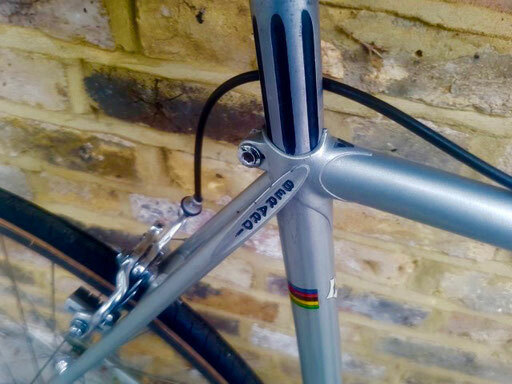 Sought after 1977 Peugeot PN10 roadbike in period Peugeot team racing colours. Although not as iconic as its richer brother the PX10, this bike evokes all the nostalgia of the golden age of cycling and riders such as Eddy Merckx and Tom Simpson. Price shown is for a fully built ten speed bike with leather saddle and bar tape. Alloy vintage Mavic wheel set, Correct vintage gearing, new cables, bottom bracket etc. Size - 53cm suitable for 5ft 4 to 5ft 6. 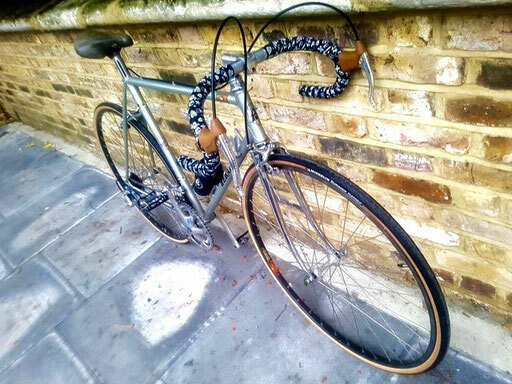 We are offering this as a completely built, original paint bike with period correct parts such as Simplex gearing and Guidon Philippe handlebars and stem. This will be a superb bicycle when built and would complement any vintage bicycle collection.